The Horizard which captures on the surface is now available! 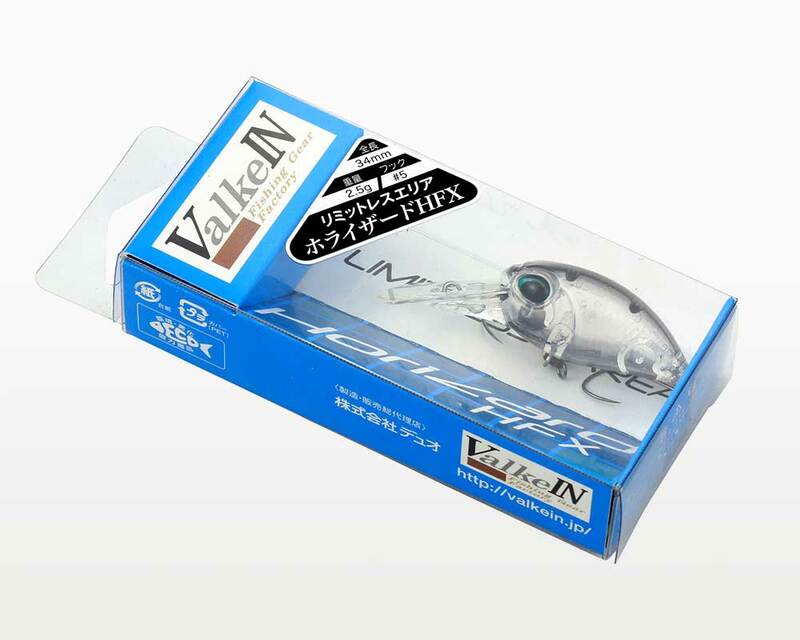 It attracts fish with an intensive wide action. 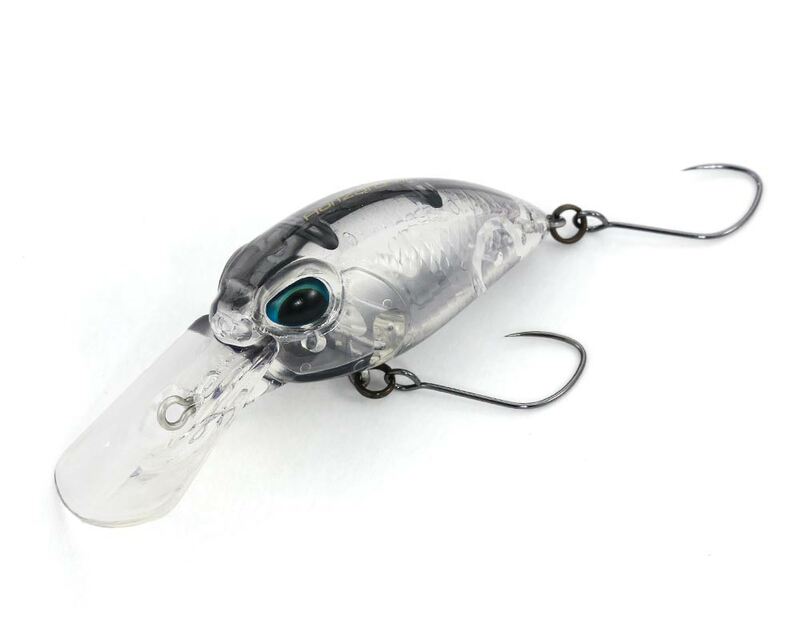 The Horizard HFX which captures on the shallow stream, just like in the Wi action is now available! From just under the water surface to the middle layer, it can capture with its body balance. The wide action which strongly attracts trout is very powerful under the high pressure! Horizard HFX makes it possible to capture at all depths because of the wide action! !